Safety, protection and comfort is what it’s all about when it comes to choosing the right and perfect convertible car seat for our young ones. Needless to say, we all want only the best for our child wherever we decide to drive to with them. They need to enjoy the ride and us parents need to be assured they are not only comfortable but is also well-protected and safe. And all these and more features are in this Recaro Roadster Convertible Car Seat. It is one of the top-rated convertible car seats and priced competitively among others. This car seat perfectly suits an infant of 5 lbs up to a toddler of 65 lbs. 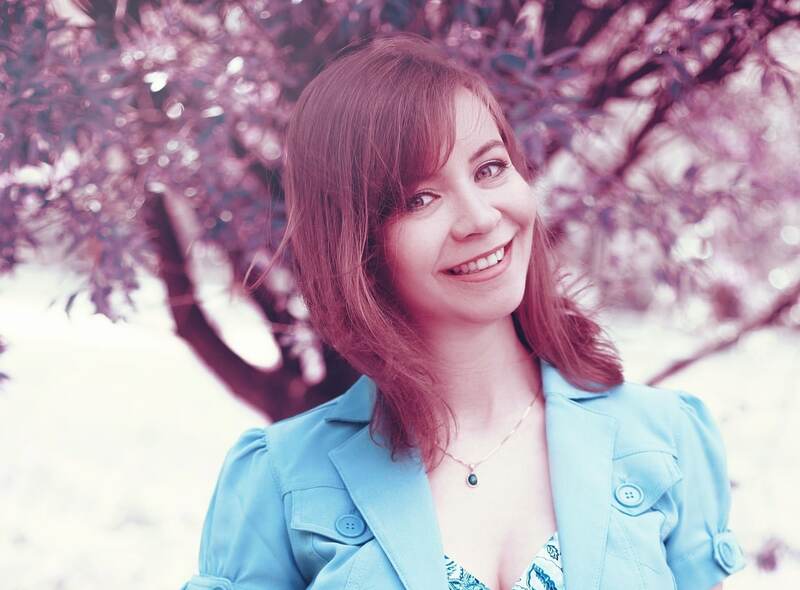 The manufacturers made sure that your child is comfortable all throughout your travel as well. 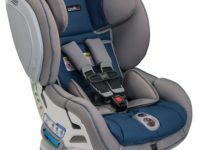 This car seat may be a bit pricey compared to the standard convertible car seats out in the market but we will discuss more about its features that makes it worth the purchase for your child. Perfectly fits from an infant of 5 lbs to a toddler of up to 65lbs – basically, this seat grows with your child. Converts from a rear-facing seat to a forward-facing car seat with its headrest being adjustable as well up and down. How does the Recaro Roadster compare? The Recaro Roadster is built to last for six (6) long years. Basically, it has been designed to grow with your child. No need to purchase a new one in the coming years as this car seat could be the only thing your young one would need as his/her best partner during all your travels. With it being convertible, you can easily turn it from a rear-facing to instantly face forward as needed as opposed to the Graco Nautilus 65 that only features a forward-facing seat. With it being a bit bulky, a limit of up to 40 lbs is given when using it rear-faced. The headrest is also adjustable up and down for better comfort and fit for your child. This Recaro convertible car seat is Racing-inspired making its full body to be of a strong structure and guaranteed to have meet and even exceeded industry standards when it comes to car seats. 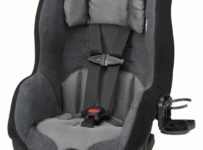 Recaro recognizes that child safety is the top priority among all other aspects. Its High Impact Energy Absorbing Seat is created to look after your child’s protection at all times but most specially at all levels of accidents or crash may it be minor or not. The twist-resistant HERO Harness Technology has also been added for another level of protection for your young rider. This Recaro car seat has a luxurious, temperature-balancing fabrics which ensures that your child is relaxed and comfortable while sitting. The TrueLock belt lock-off is also one great additional feature of this convertible car seat. It has a removable cup holder that could be positioned in either side of the car seat. The cushion insert is also removable and washable for easy cleaning purposes so you could be sure that your child only sits on a spot-free seat. As parents, we want our children to be safe always. The additional comfort and protection that convertible car seats offer give us less worries during our family travels. The Recaro Roadster created this convertible car seat to have all these plus additional great features. 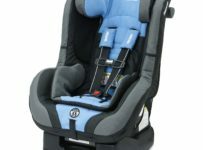 You might think you’d be spending a bit more than the usual types but reviewing all its features and benefits, your child’s safety and comfort is worth all the money you’ve spent for this top-rated car seat from Recaro. If your family owns a medium to large type of vehicle for travel, this car seat is perfect for purchase as it is a bit bulky but full-packed with awesome innovations. Read about more convertible car seats here.